Few action filmmakers have matched the level of success achieved by Devin Graham. 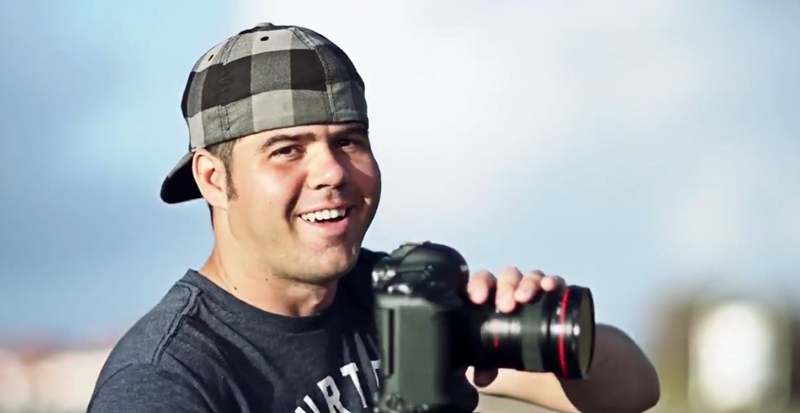 Known by the YouTube moniker Devinsupertramp, Graham’s videos (like the world’s largest rope swing, below) have seen hundreds of millions of views worldwide. In this video produced by the newly launched SmugMug Films, “Devinsupertramp: Inside Look at a YouTube Superstar,” Graham talks about his passion, inspiration and favorite piece of gear used to make the videos that capture and inspire adventure.